The Free Professional Slide Deck PowerPoint Template is a company profile and introduction presentation. 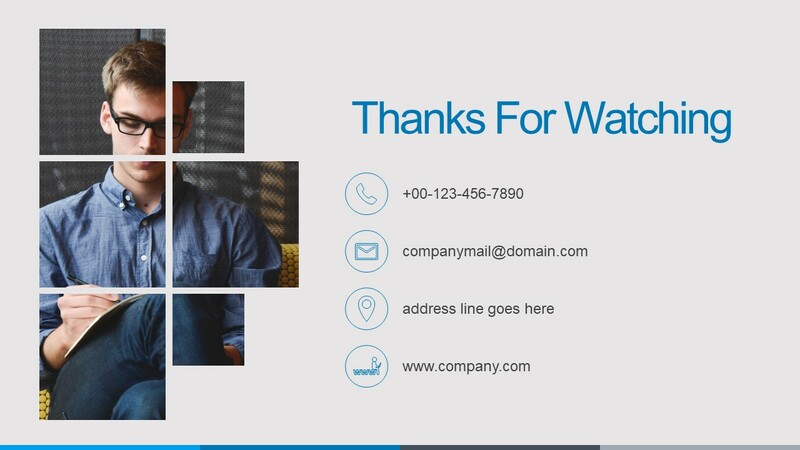 This is a special free slides template for customers to design their own brand identity. 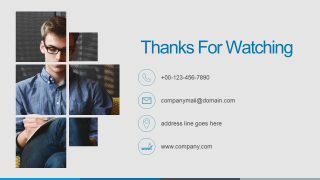 There are 8 slides to present an overall idea about the company. 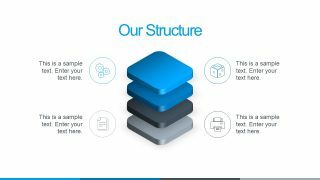 A number of companies use professional PowerPoint slide deck to exhibit their services and solutions. Many professionals use these slides for sales and marketing purposes such as creating a sales pitch or promoting new product. 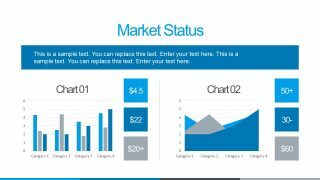 This professional slide deck provides a number of infographics, shapes, diagrams, and data drive charts. 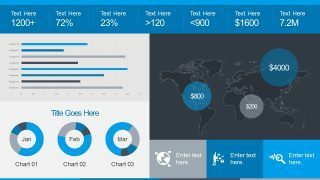 These well-designed templates enable users to present their company details through visually appealing graphics and charts. 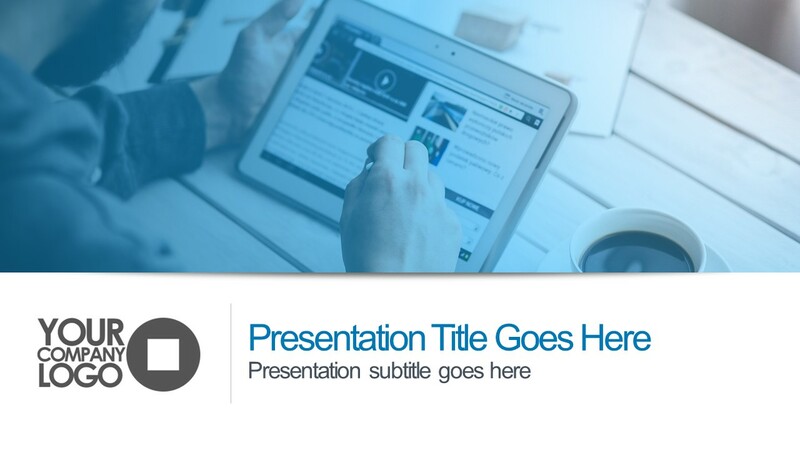 This PowerPoint of business presentation provides several placeholders for easy and quick editing. 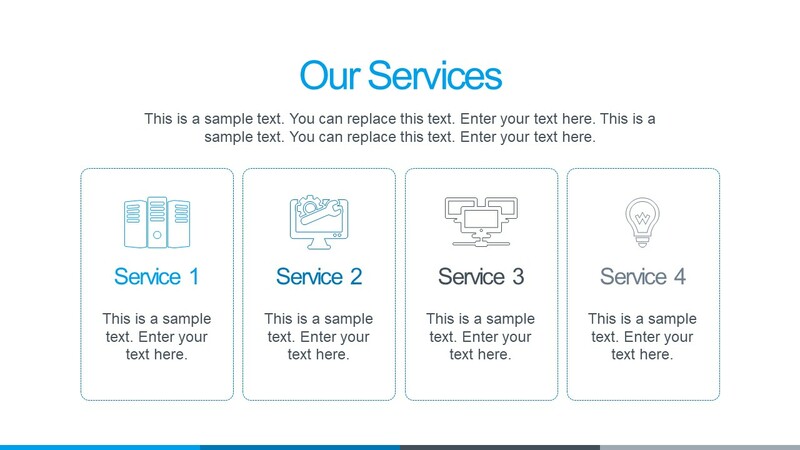 For example, text boxes for topic title and subtitle along with company logo section on first slides. 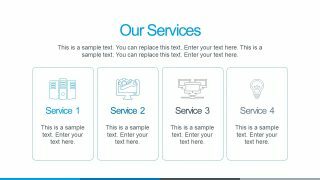 Additionally, there is a sequence of business slides as follow: About us – Our Services – Market status – Our structure – Our timeline – KPI Dashboard – Thanks for watching. 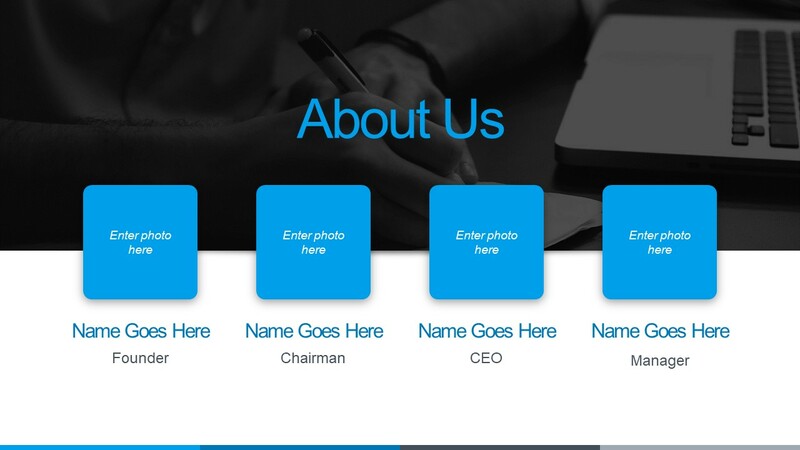 The About us slide has photo placeholders to display company executive pictures. Use the photo shape-crop option to fit an image into round placeholders. Further, services and structure template demonstrate four sections with infographics. And, replacing these infographics with different icons or shapes is quite easy. 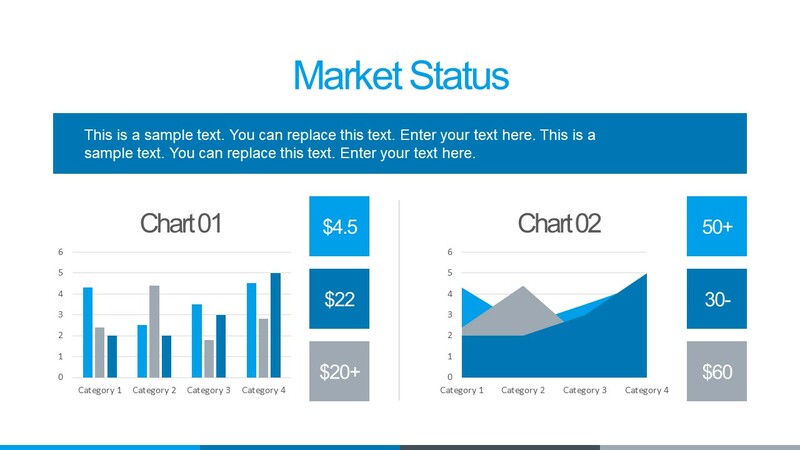 The Free Professional Slide Deck PowerPoint Template provides custom data-driven charts. 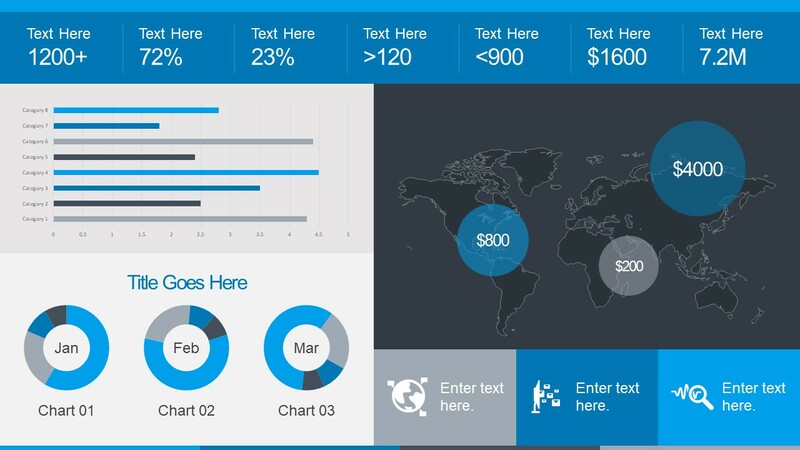 Such as multiple bars, area, doughnut, and horizontal bar chart with a custom design. 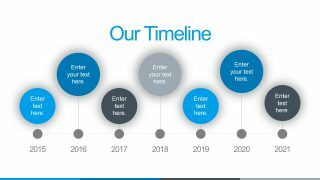 This slide deck also includes a horizontal bubble timeline to demonstrate company’s progress and growth over the years. And, and world map template to display business global reach. Although this template has blue and white theme originally, the users can customize it from variants option in design menu. Similarly, they can modify custom data charts according to company’s statistic reports. Or, change the images by using other field relevant images.